(VEN) - Recent Decreases in lending interest rates are seen by the National Financial Supervisory Commission (NFSC) as a positive signal. According to the NFSC, the credit structure has had many positive signals since early this year, with the dong-based credit representing 91.2 percent and medium and long-term credit accounting for 55.9 percent of the total. The banking sector has maintained stable liquidity and a mobilized capital growth of nearly 12 percent. Interbank interest rates continued to decline in all maturities compared to the end of August. 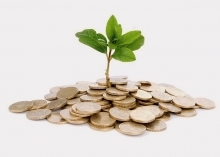 The cost of capital of the economy remained stable. Deposit and lending interest rates in the first nine months of this year increased slightly compared to the same period last year due to the regulation governing medium and long-term loans from commercial banks. However, since late September, the banks reduced short-term lending interest rates by 1-1.5 percent per year to six percent per year for businesses in five priority sectors and five percent per year for science and technology startups. Banks usually increase credit in the last quarter of the year to achieve the annual target. This is a positive signal of decreases in lending interest rates in the high season of credit by the year-end, the NFSC said. Many banks continued to reduce deposit interest rates to offer reasonable lending interest rates. The LienvietPostBank, Dong A Bank, MBBank, VIBBank and the SHB have reduced deposit interest rates by 0.1-0.5 percentage point. The banks will offer preferential loans totaling tens of trillions of dong from now until the year-end to ensure sufficient capital for the economy. According to leaders of the Vietnam Bank for Agriculture and Rural Development (Agribank), from November 1, 2016, Agribank will provide loans totaling at least VND50 trillion for businesses, cooperatives and farm owners to assist them in implementing the “Clean farm produce - Vietnam’s agricultural product road” program. The loans will have interest rates 0.5-1.5 percent lower than those subject to loans for agriculture and rural development projects. Earlier, TPBank offered loans totaling VND3 trillion with an interest rate of 6.8 percent per year for importers, exporters, support industry enterprises, and startups in information technology, e-commerce and services, finance, education, health and agriculture. 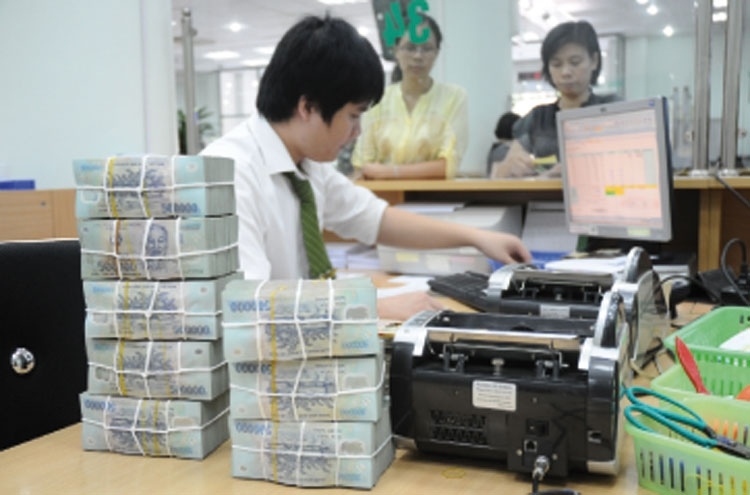 According to State Bank of Vietnam (SBV) Deputy Governor Dao Minh Tu, in the last months of 2016, commercial banks, especially state-owned commercial banks should continue measures to meet the needs of capital in priority sectors. They should provide specific and preferential credit programs according to guidelines of the government and the prime minister. Furthermore, they should also review fees to cut down expenses for businesses. 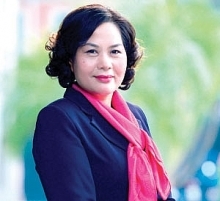 The SBV asks banks to accelerate administrative reform in service provision in order to increase businesses’ comfort and improve relations between enterprises, citizens and the banks.